There is a lot of good in that Vitamin D which streams from that bright star in the sky. And a lot of money and research goes into how beneficial the sun can be to our health and psyche. More than likely, even more money has been spent on how damaging those rays can be to the human skin. But we in the furniture care business also have a concern about how the sun can damage your furniture – as many times these can be large investments. Did you ever wonder why museums are so dark? Or why in those old movies with the big rooms and large windows they are often blanketed with heavy curtains or exterior shutters? Sure they may have helped keep the room cooler in the summer – but they also helped to keep their furniture from fading from over exposed hours of sunlight. And since many of these historic buildings would prefer to not have folks milling around in the dark, many have installed UV light filters in their windows. They have been effective in blocking one type of harmful rays – the ultraviolet radiation kind – much like sunblock for skin. So you get the idea here. 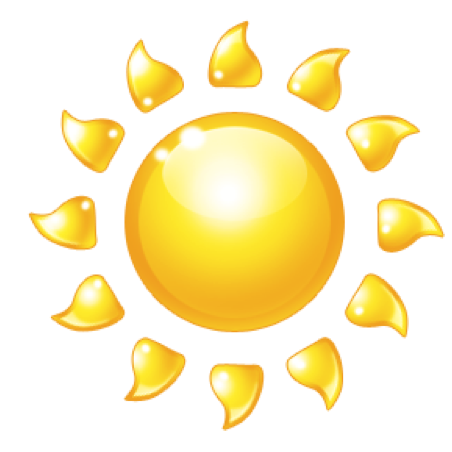 A major source of damage to wood – especially antiques, is sunlight. It can cause damage to the finish, resulting in cracking, flaking and also the original stains to fade away. 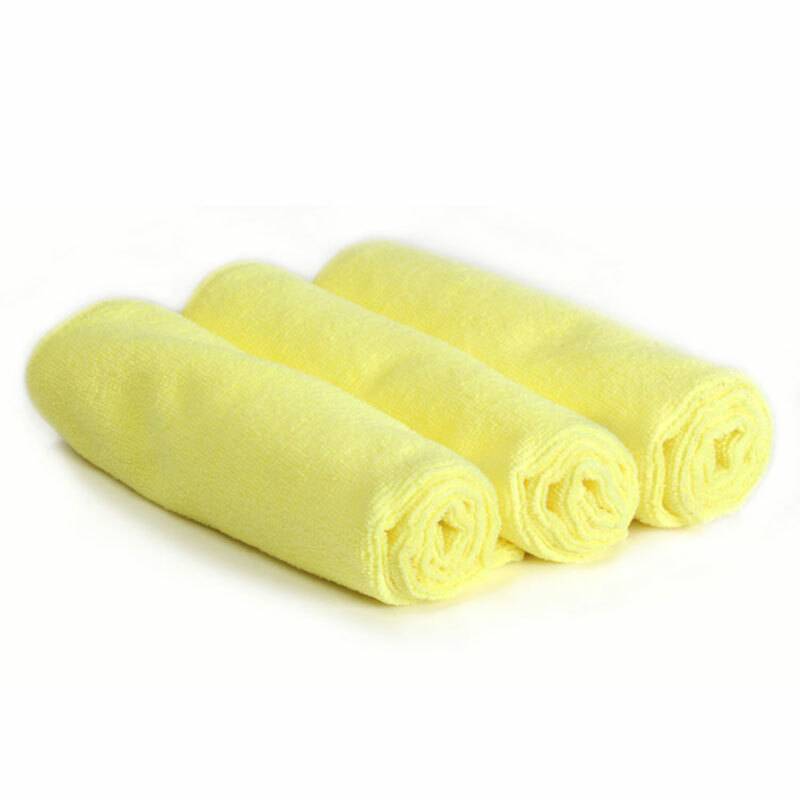 Clear finishes can yellow or take on an opaque look from too much exposure. Try to avoid placing wood furniture in direct sunlight. Curtains or shades are a great way to diffuse or block sunlight from landing directly on your furniture. Re-arrange the furniture in the room to limit the time one piece is exposed to sun. 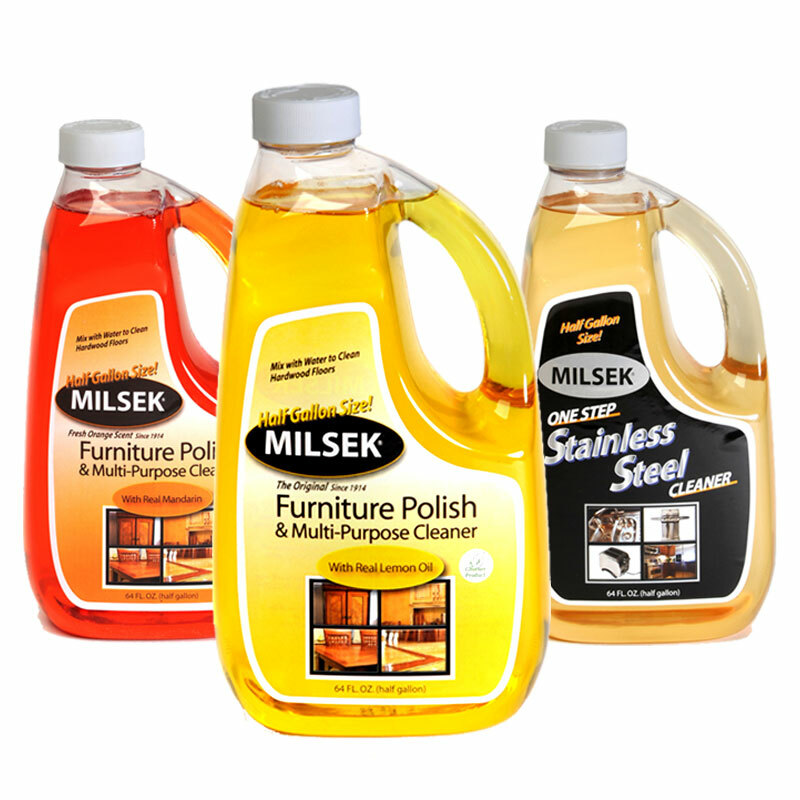 Use Milsek Furniture Polish & Cleaner to help to reverse the damage caused by the sun’s damaging rays. 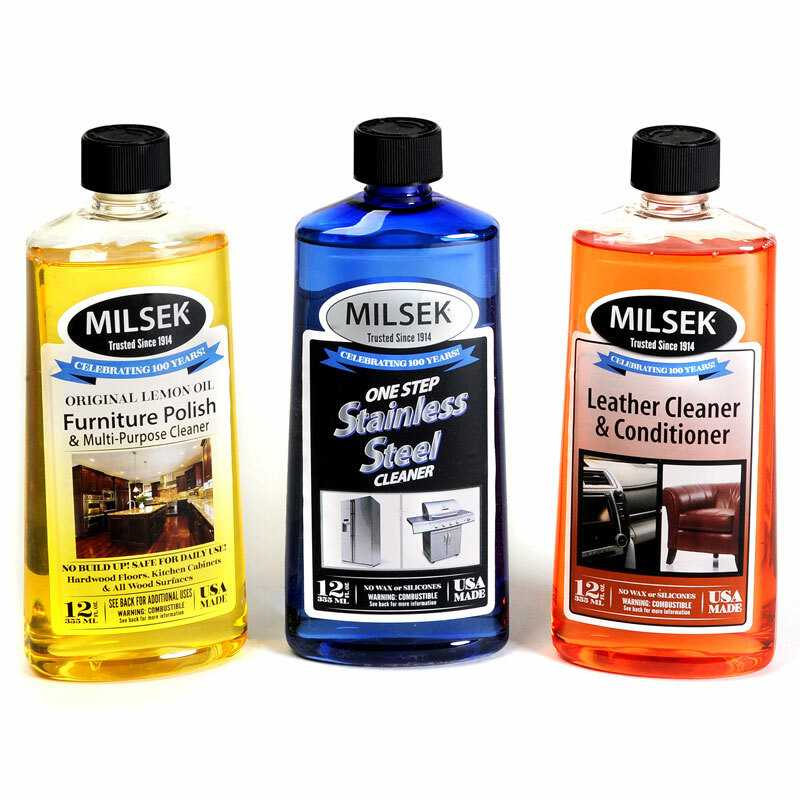 Milsek will also help replenish necessary oils to minimize cracking and flaking and keep the piece protected. Give Milsek a try! It just may be your answer to sun damaged wood! And don’t forget the sunblock for your skin.